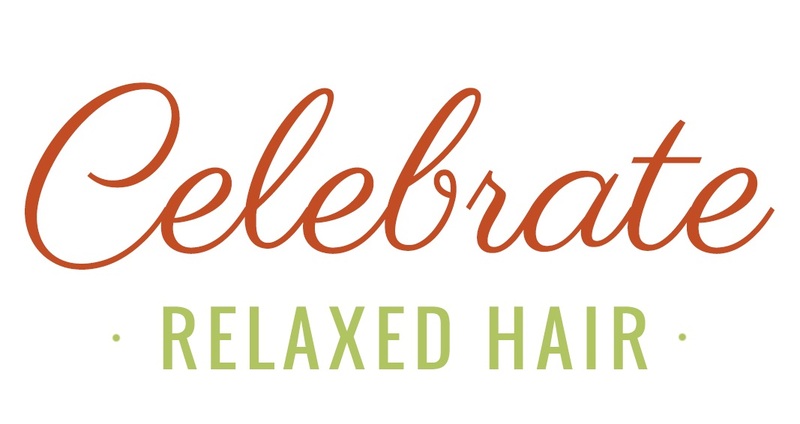 Celebrate Relaxed Hair – Top Relaxers That We Love! 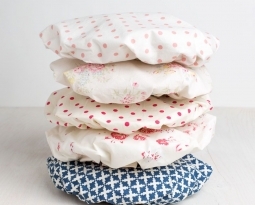 Home / Uncategorized / Top Relaxers That We Love! 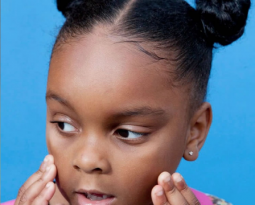 Looking for the right perm can be tricky sometimes when you don’t know where to start. 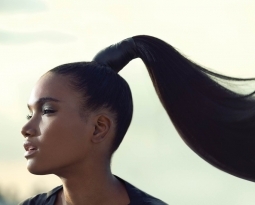 You don’t want to buy a product that is too strong for your hair but you also don’t want to spend time relaxing your hair and the product isn’t strong enough. 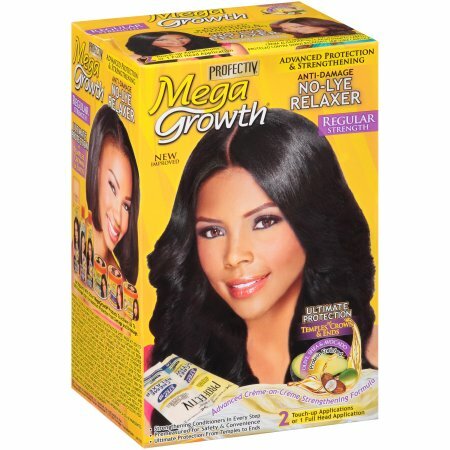 Whether you have thin or thick hair, here are a few relaxers that we love here at Celebrate Relaxed Hair! Now remember with all of these products please read the instructions and if necessary let a professional apply them to your hair! 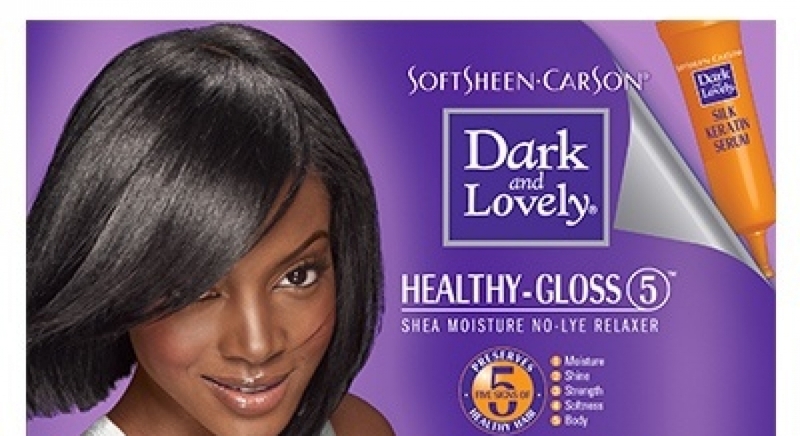 Looking for sheen along with a healthy full length of hair? 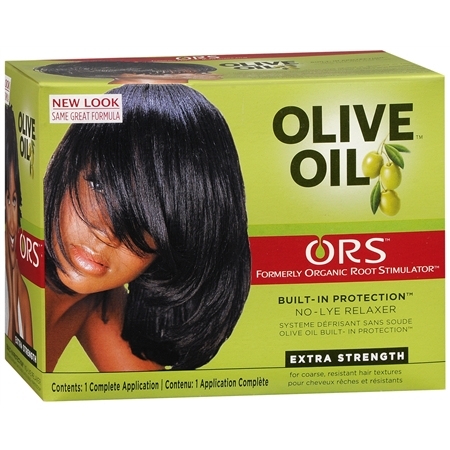 Olive Oil ORS is just for you! We love that the olive oil doesn’t weigh your hair down but shines it up! You can grab it online for $3 at Target! 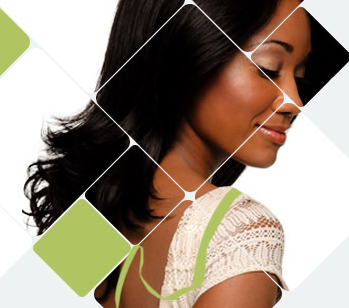 Are you natural tresses thick and untamable at times? Dark and Lovely has been around for as long as we can remember and it has not failed us yet! 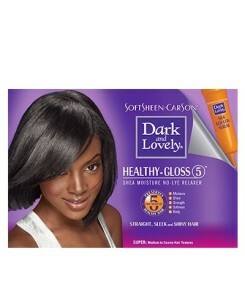 Grab the Dark and Lovely Healthy Gloss for $6 from Walmart! Have you ever forgotten about putting the timer on to apply neutralizer? Well with Profectiv’s Mega Growth Kit you won’t have to. It’s built in neutralizer and conditioner allows you to have smooth and flowing hair every time you apply it! Purchase yours for $13 via Jet. Who doesn’t have an alter ego? 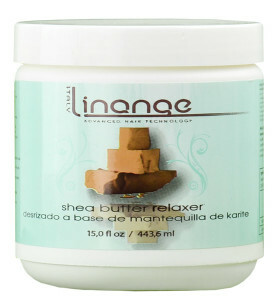 This Linage Shea Butter Relaxer made by Alter Ego is great for both fragile and coarse hair. We love this product because of it’s price, size and you’re able to use it on all hair types! Grab yours right not from Sleek Shop for $16. 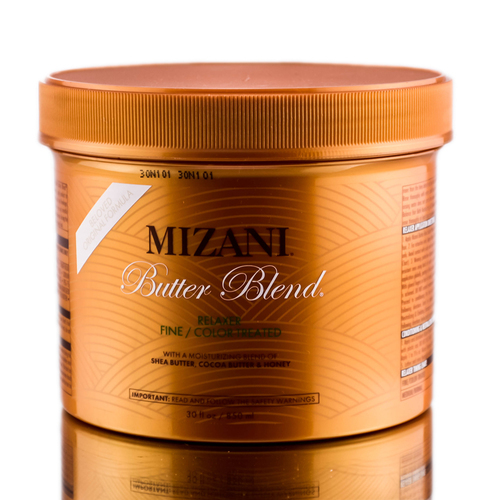 If you’re looking for an all around relaxer and have a few dollars to spend, then the Mizani Butter Blend Relaxer could be for you! Available in fine, medium and coarse strengths this product is not only great for its range but it also contains less chemicals. Grab yours for $28 via Sleek Shop.